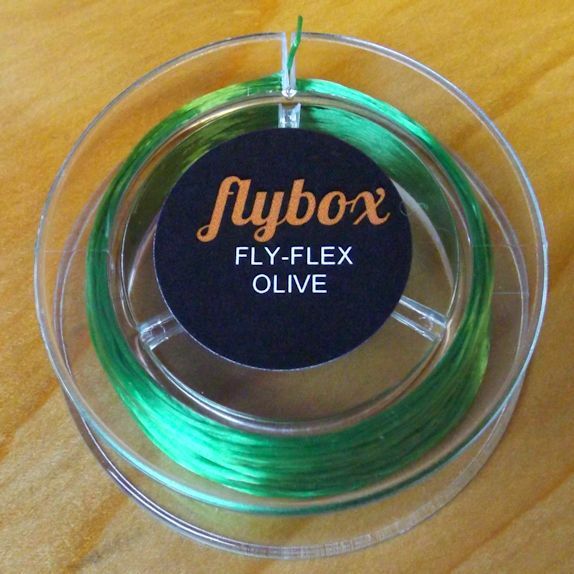 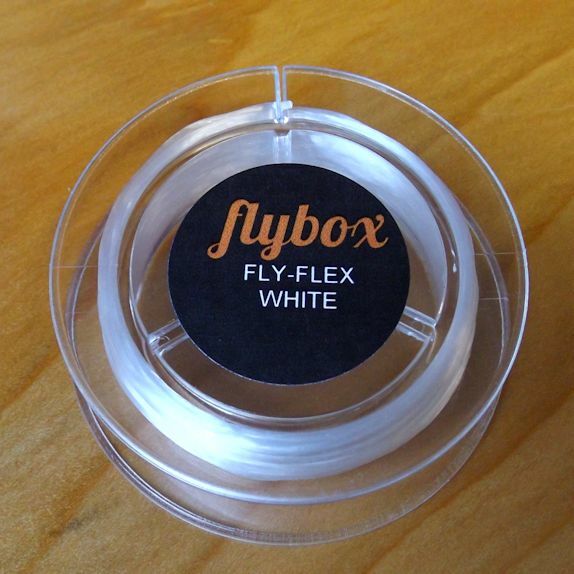 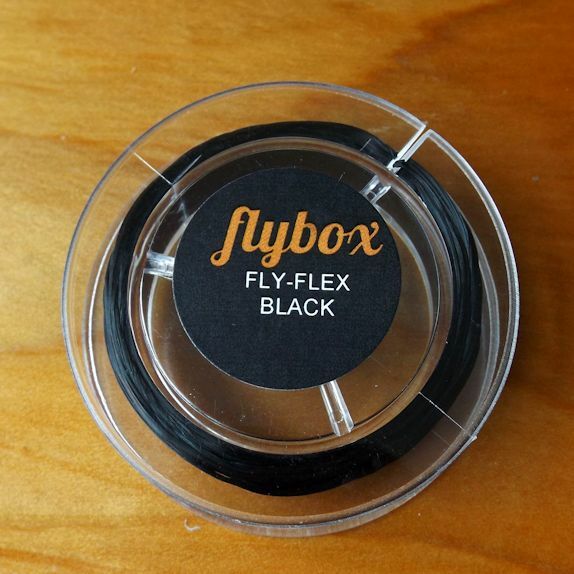 Flybox Fly-Flex. 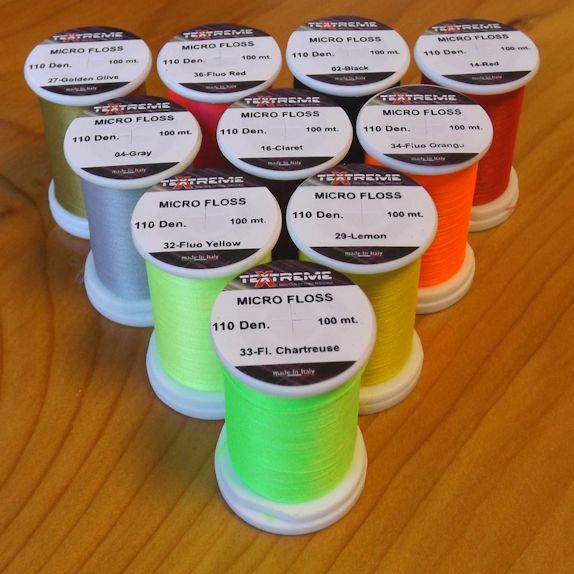 Available in a range of 5 great colours. 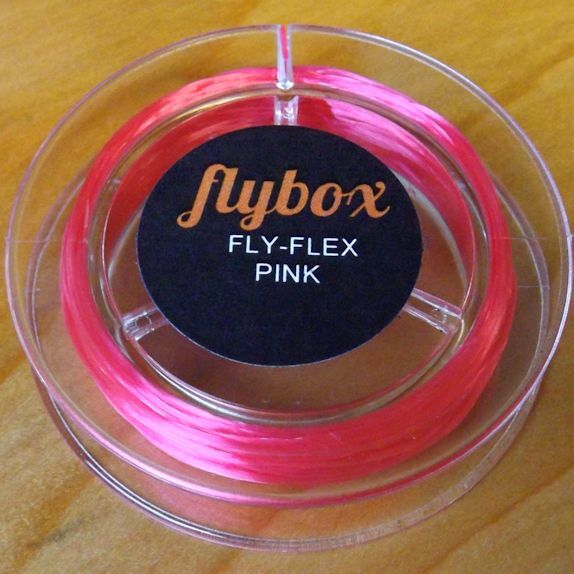 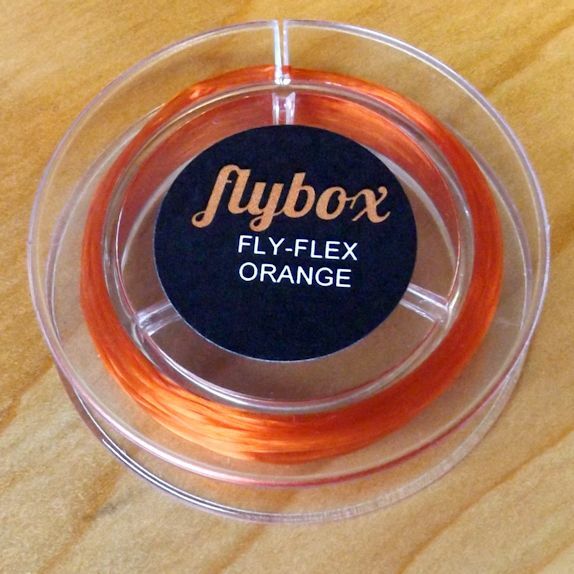 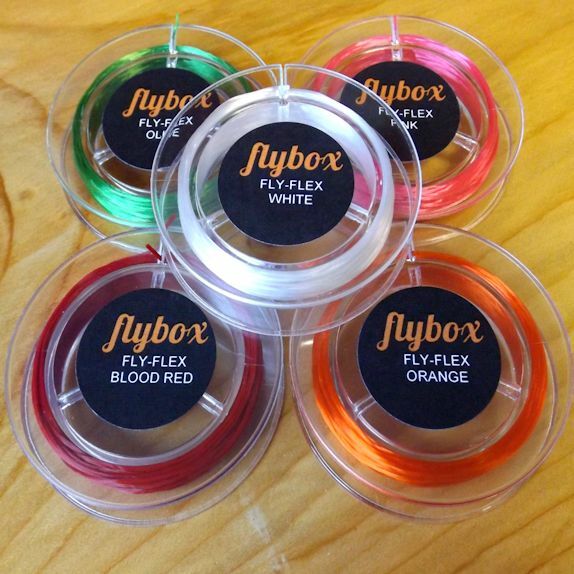 Fly-Flex is a slightly thicker than average flexi floss which is great for buzzer cheeks. 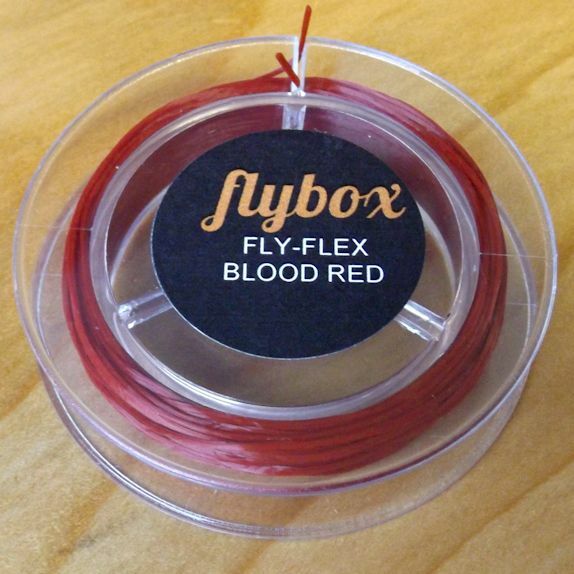 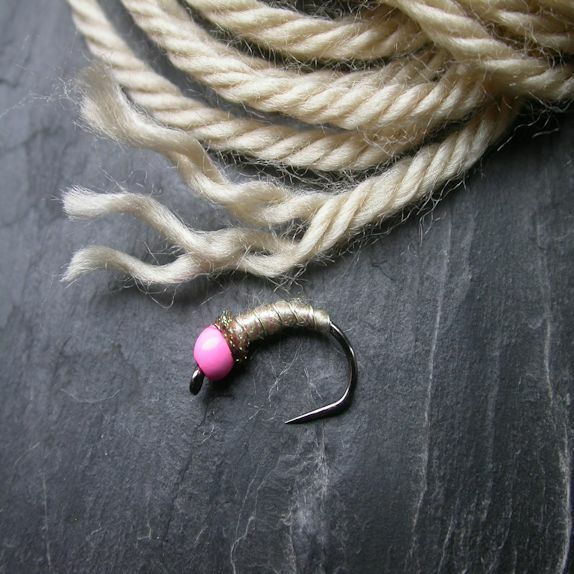 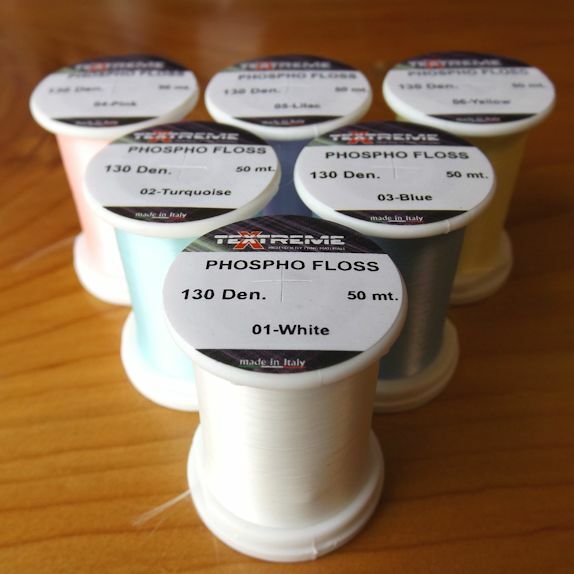 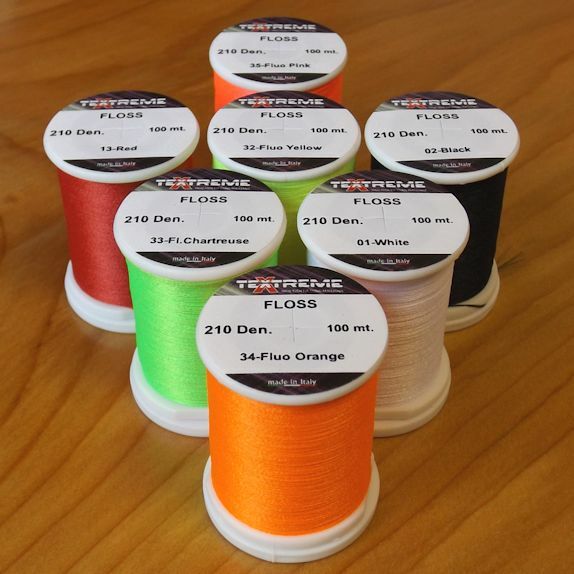 Although slightly thicker it is highly elastic meaning you can use it for standard ribs on buzzers and nymphs.